Papua New Guinea has one of the most culturally diverse and rurally isolated populations on on earth. Though it has been independent nation since 1975 and is a member of the British Commonwealth that vows formal allegiance to the British monarchy, PNG’s seemingly infinite number of distinct tribal groups still speak a mindboggling array over 800 local languages, making PNG the world’s most linguistically rich nation. Less than 20% of the approximately seven million Papua New Guneans live in cities but instead dwell in the nation’s functionally impenetrable jungle interior. early Spanish explorer suggested a physical resemblance between people on the island and those from Africa’s Guinea Coast. The eastern part of the island first came under Western control when the Germans colonized its northern half in 1884 and called it German New Guinea. In 1904 the British established themselves on the southern part of the island, calling it Papua. After World War I the League of Nations gave Australia a mandate to control the former German New Guinea while Australia administered Papua as a British Commonwealth possession, confusingly resulting in the northern and southern parts of the nation having different administrations and laws, albeit both under the thumb of Australia. Today PNG is a nation rich in resources that are important in the West such as oil, copper and gold, though international corporations are unlikely to move there en masse any time soon. Not only is the cost of developing infrastructure to access PNG’s raw materials resources very high, but the labyrinthine PNG system of land tenure essentially grants indigenous people the right to live on their traditional lands indefinitely. The BBC’s PNG country overview | Are there really cannibals in Papua New Guinea? 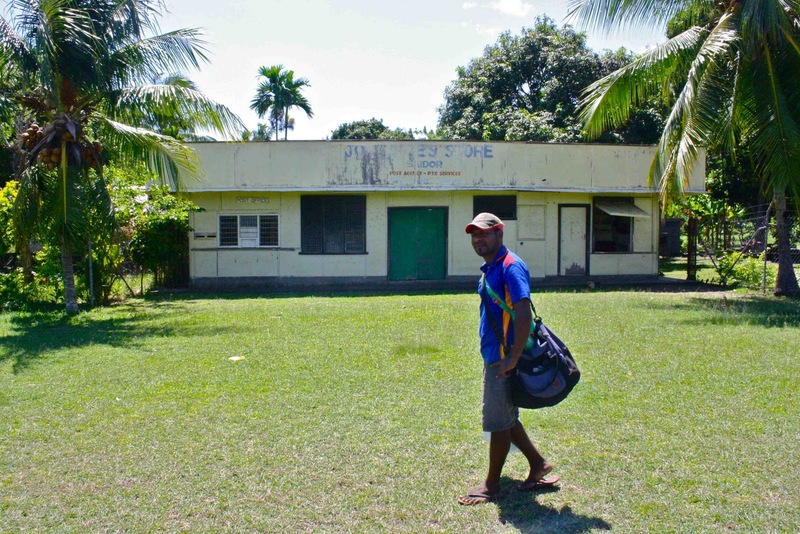 | Are there really Christians in Papua New Guinea? Yes. In the 2000 census 96% of Papua New Guineans say they are members of a Christian Church. Learn about the history of Christian denominations in PNG | Should West Papua be free from Indonesian rule? George Telek, Papua New Guinea’s most popular world fusion musician, who we’ll meet below, thinks so.